Abhishek has turned a year older today. 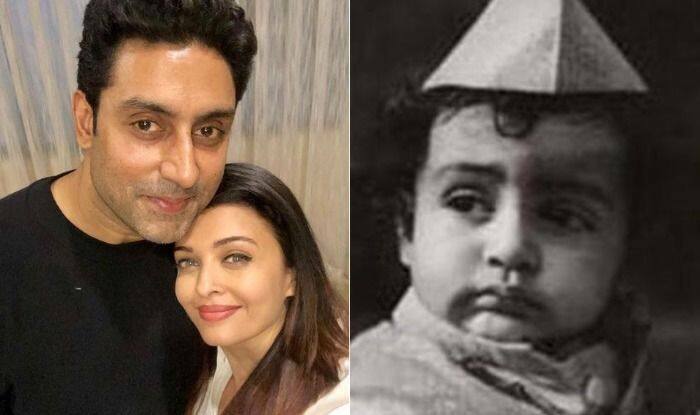 Actor Abhishek Bachchan has turned a year older today and on this special occasion, his wife Aishwarya Rai Bachchan posted a romantic message for him. She shared two photographs, one was a childhood picture and another was with her. Aishwarya also wrote a short and simple romantic message saying that Abhishek will always be a baby for her. Well, the couple never fails to give relationship goals to their fans. Aishwarya and Abhishek took wedding vows on April 20, 2007. They have a daughter Aaradhya Bachchan. From supporting each other professionally to sharing adorable posts, the stars have always proved that love is above everything. However, nothing official has been said on the same.